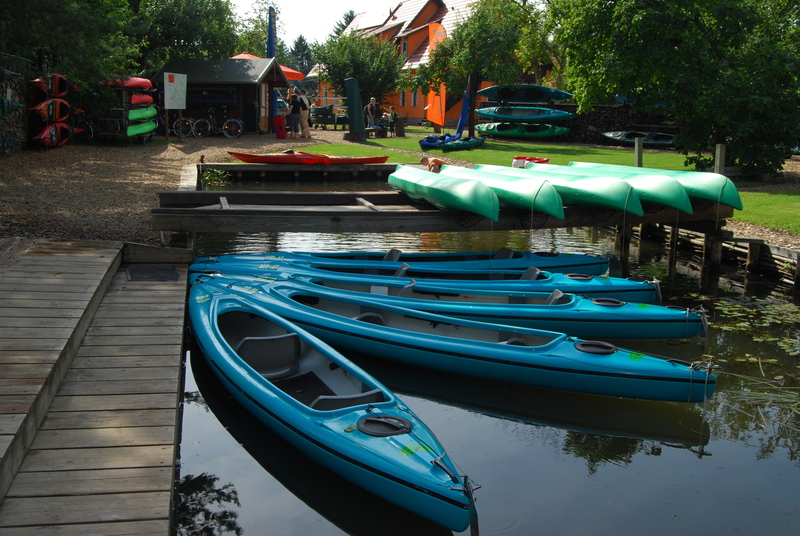 These kayaks are perfect for beginners and ambitious kayakists, a two-hour tour or even a tour that lasts several days. We will help you pick the right kayak depending on your height, weight and your style of paddling. Prices per kayak, taxes included. The private car parking spaces are free for our guests (as far as available).